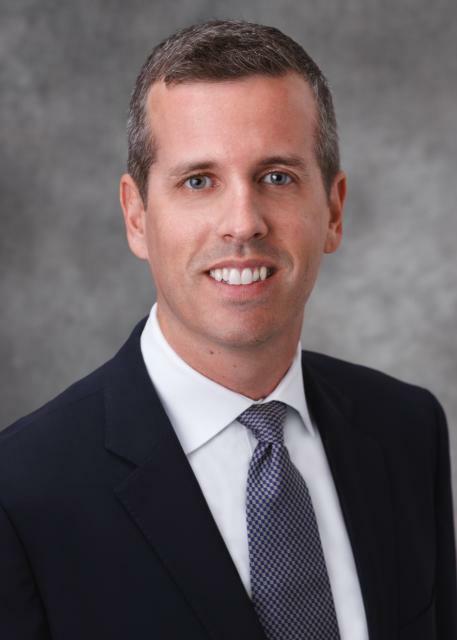 Kenton Thompson joined Charles Schwab in the fall of 2012. 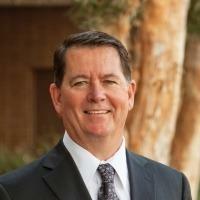 During his first four years at Schwab, Thompson served as senior vice president of bank products and distribution. In this role he oversaw all functions related to bank lending product development, sales, community development and diverse markets strategy. 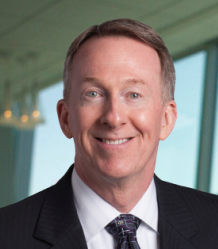 In 2017, Thompson expanded his leadership responsibilities and was named the president of Charles Schwab Signature Bank. He and his teams are committed to doing business by the guiding principle: always look through the client’s eyes. James Beckwith is the president and chief executive officer of Five Star Bank and its holding company, Five Star Bancorp. 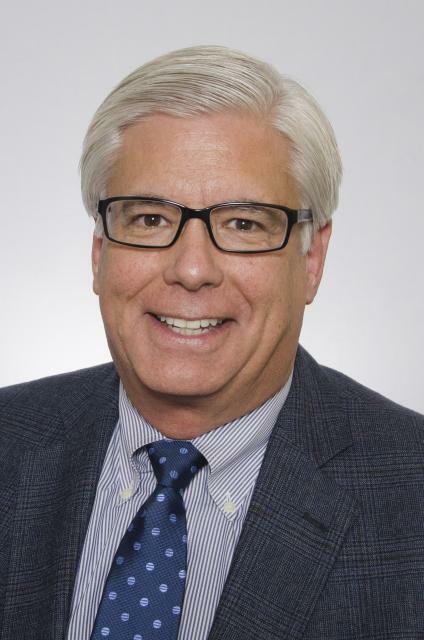 With more than 20 years of experience, Beckwith joined Five Star Bank in 2003 after serving as Chief Financial Officer and Chief Operating Officer at National Bank of the Redwoods, in Santa Rosa, California. He graduated from San Francisco State University where he earned a bachelor of science in business administration with a concentration in accounting. He is also a graduate of Pacific Coast Banking School at the University of Washington. 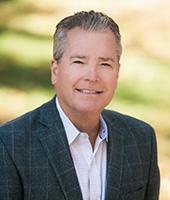 George Leis is the EVP, president and chief operating officer for Montecito Bank & Trust. George joined the bank in July, 2016. Montecito Bank & Trust is a $1.3 billion in assets community bank with over 240 employees serving the Ventura, Santa Barbara, and Santa Ynez communities. 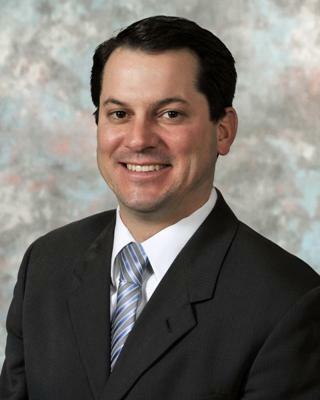 Martin Plourd was named a director and president/chief executive officer of Community West Bank and vice president of Community West Bancshares on November 2, 2011. 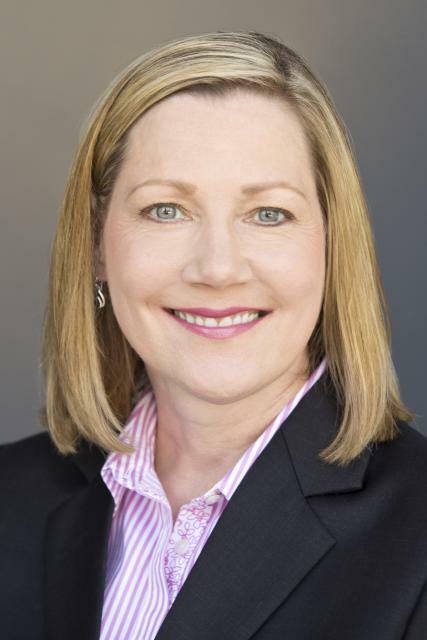 Plourd has been in banking for 30 years and a bank executive for 20 years. Since July 2009, he has worked as a consultant on engagements with bank strategic planning, acquisitions and compliance. 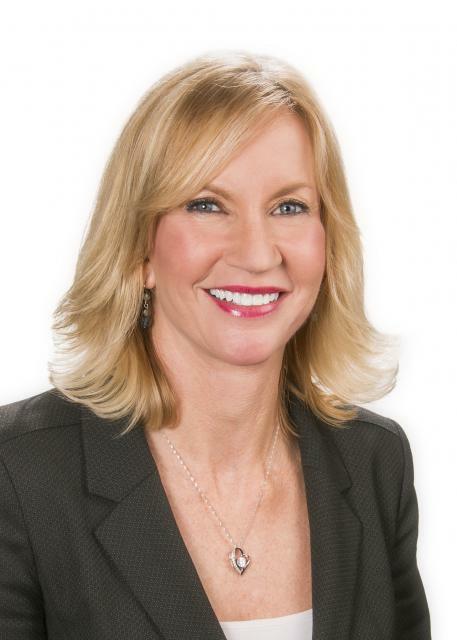 From July 2005 to July 2009, Plourd served first as chief operating officer and then president and director of Temecula Valley Bank, in Temecula, California.